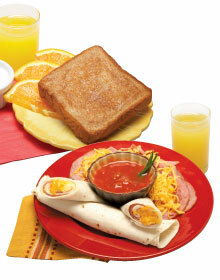 Try our fast and healthy breakfast solutions that students will really wake up for! 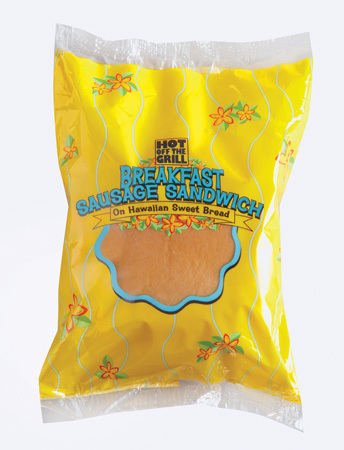 We offer easy, grab & go breakfast selections such as Cinnamon Toast, Sunrise Sticks, Breakfast Sausage Sandwiches and Breakfast Quesadillas. We also feature UltraGrain®* options for extra healthy alternatives. All are individually wrapped in colorful ovenable film.